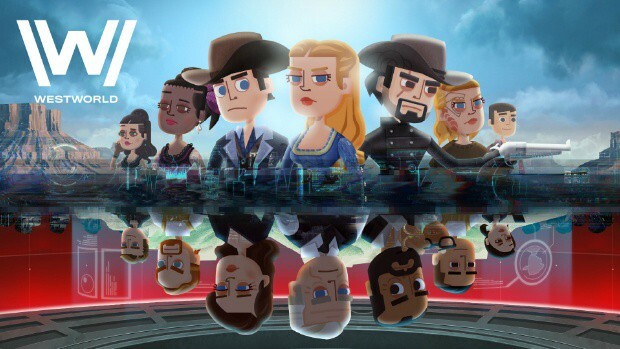 You might already know the mobile game about Westworld available on Android and iOS mobile devices, which looks a lot like another game we know, Fallout Shelter. 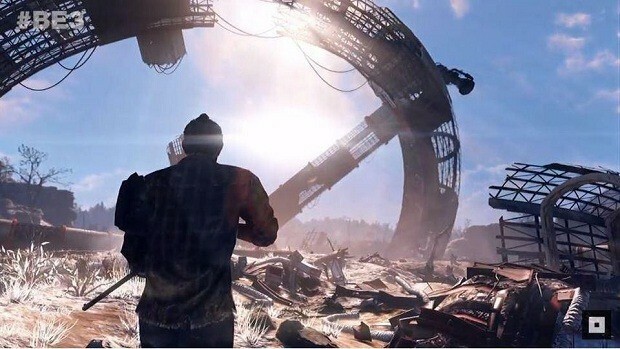 Because of that, Bethesda Sues Warner Bros over the similarities the games bear. Westworld is not the first mobile game to feature mechanics similar to Fallout Shelter. Other titles like Hustle Castle has stepped on the game’s popularity to create a similar experience, in a completely different setting. However, it seems that Warner Bros and Behaviour doing the same was the last straw for Bethesda. This is a civil action for breach of contract, copyright infringement, unfair competition, and misappropriation of trade secrets. Bethesda brings this action against Behaviour Interactive, Inc. for breach of its contract regarding the development and ownership of Fallout Shelter. Bethesda also brings this action against Warner Bros. Entertainment for inducement to breach that contract. Bethesda further brings this action against Behaviour and Warner Bros. for their willful and intentional infringement of Bethesda’s copyrights, misappropriation of Bethesda’s trade secrets, and deceptive business practices and unfair competition through their development, marketing, and promotion of the Westworld mobile game. Bethesda claims to have some solid evidence that Westworld is indeed a copycat of Fallout Shelter and that Behaviour has breached their contract. According to the company, Westworld has a few early game glitches than Fallout Shelter also had when it was in development. In addition, everyone can tell the obvious reasons for this action. Westworld features same room placement, same mechanics, environment with different art style. 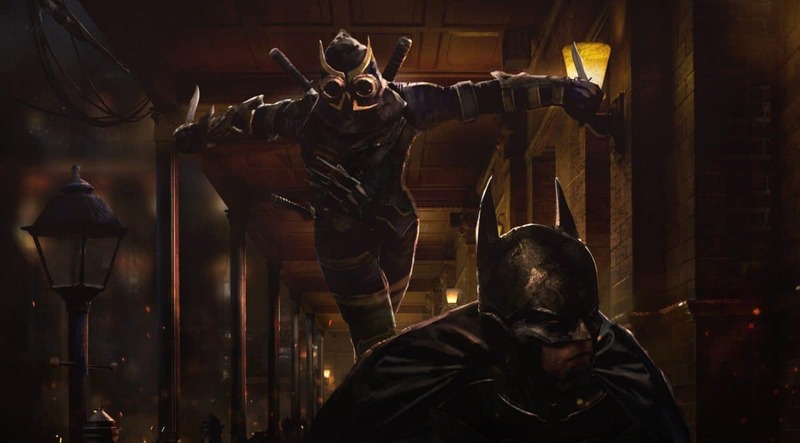 Warner Bros is taking the blame since they are publishers of the game and have direct financial interest in what Behaviour did. Do you believe Fallout Shelter and Westworld share that many similarities? Did Bethesda do the right thing by suing Warner Bros and Behaviour? New Fallout Placeholder Spotted on Amazon, Is it Fallout 5 or a Remake? 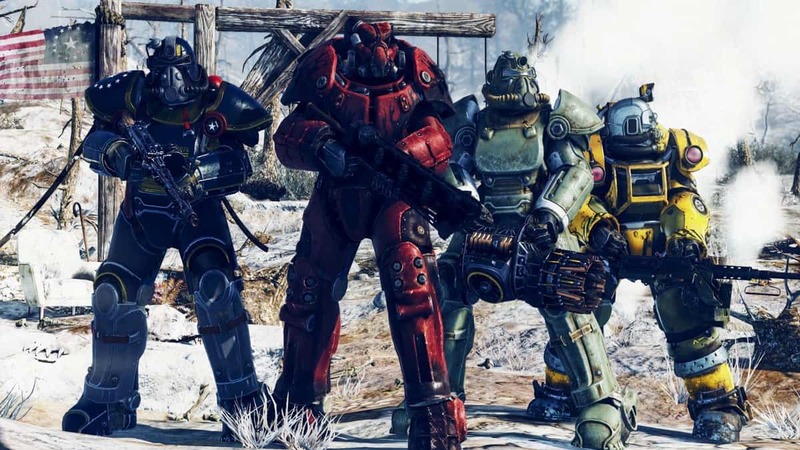 Talking About Fallout 76 Problems on Bethesda Forums Can Get You Banned!